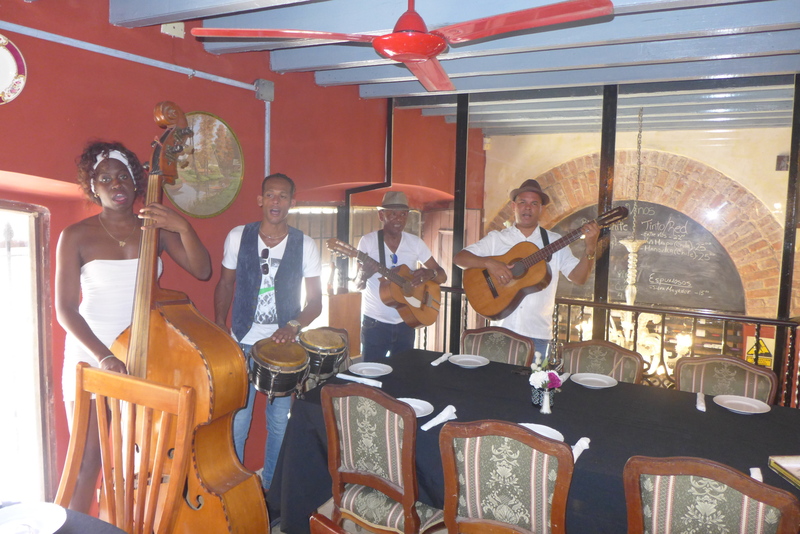 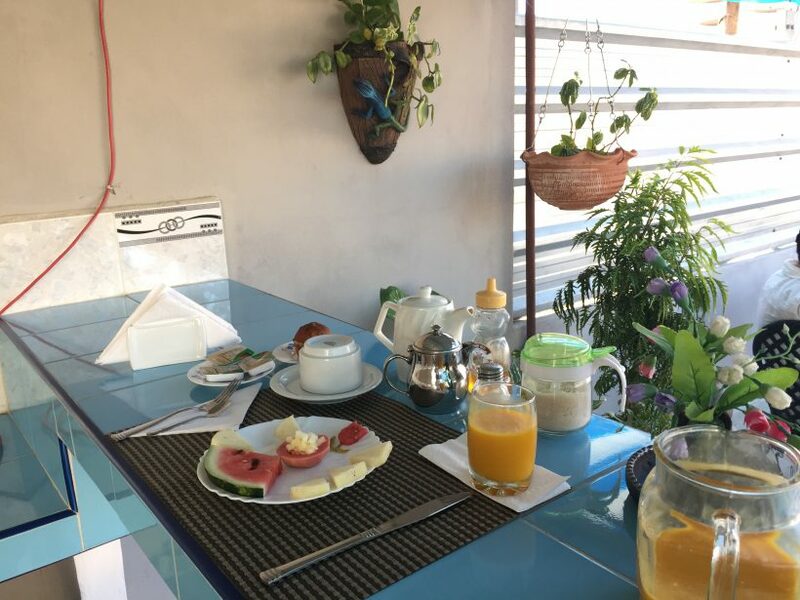 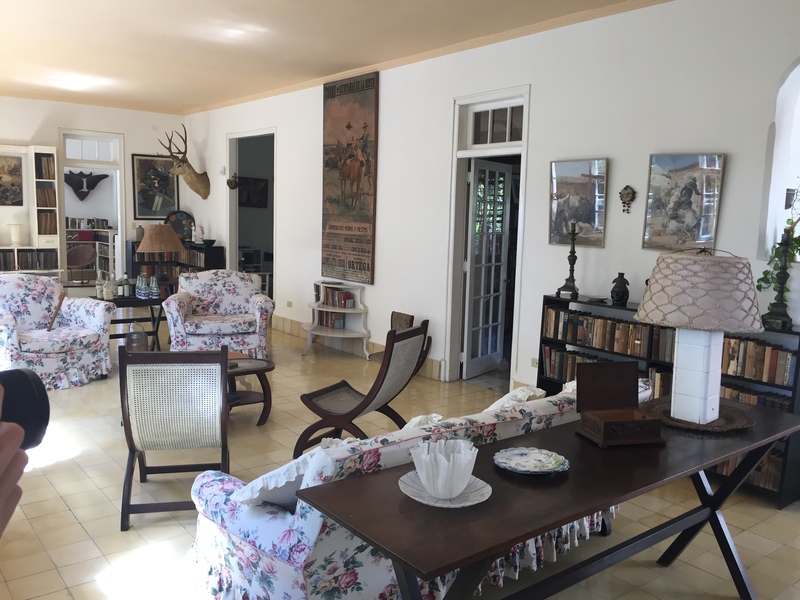 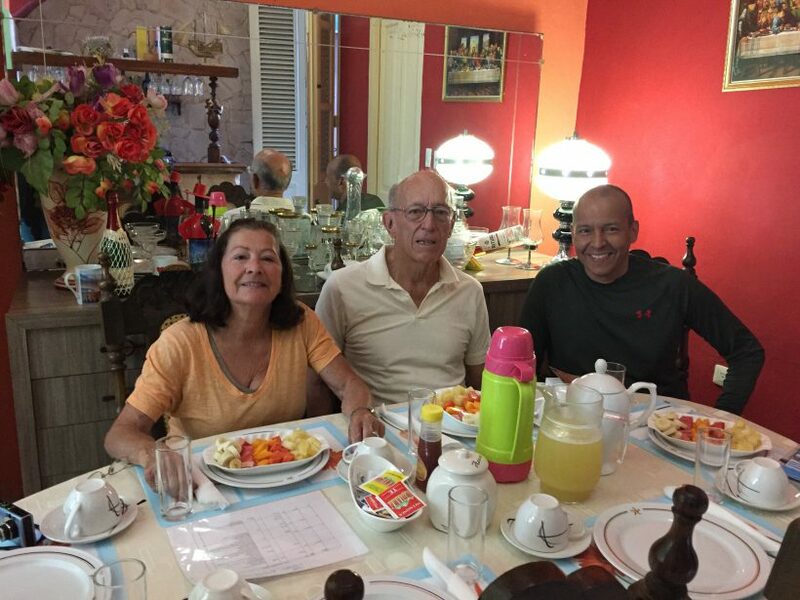 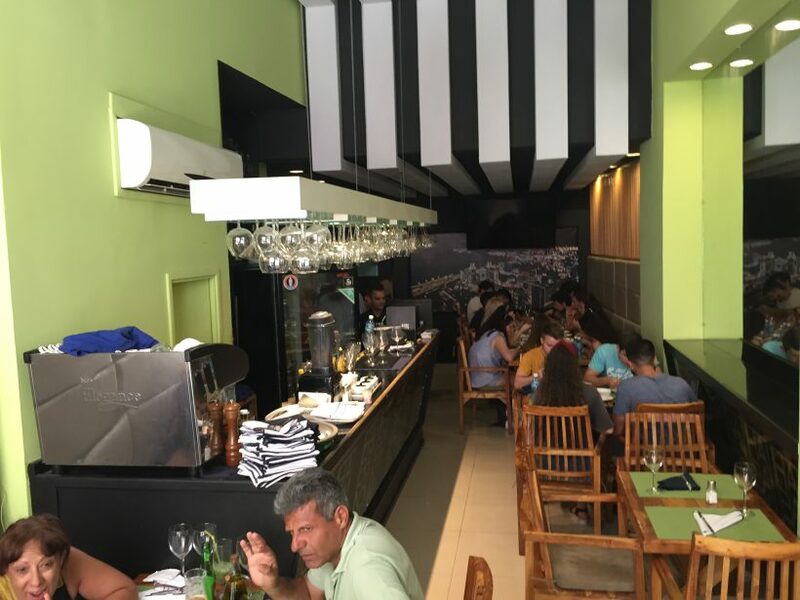 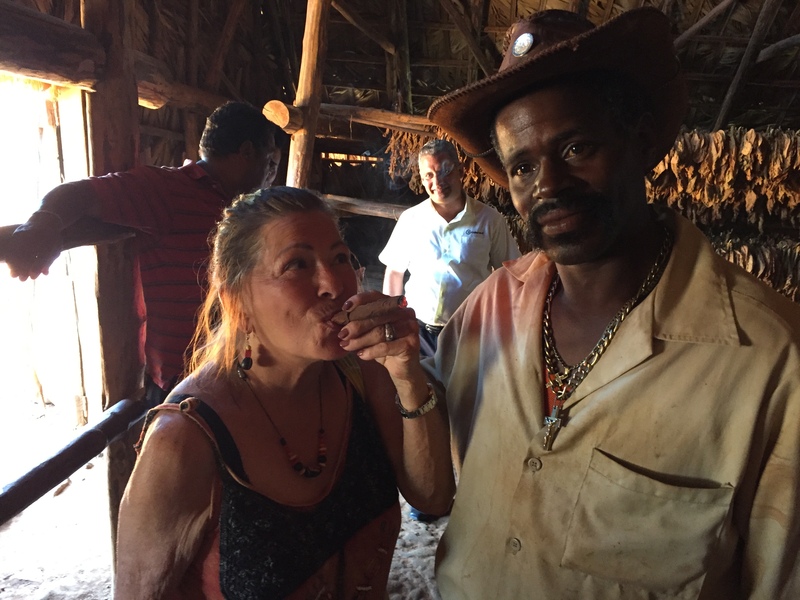 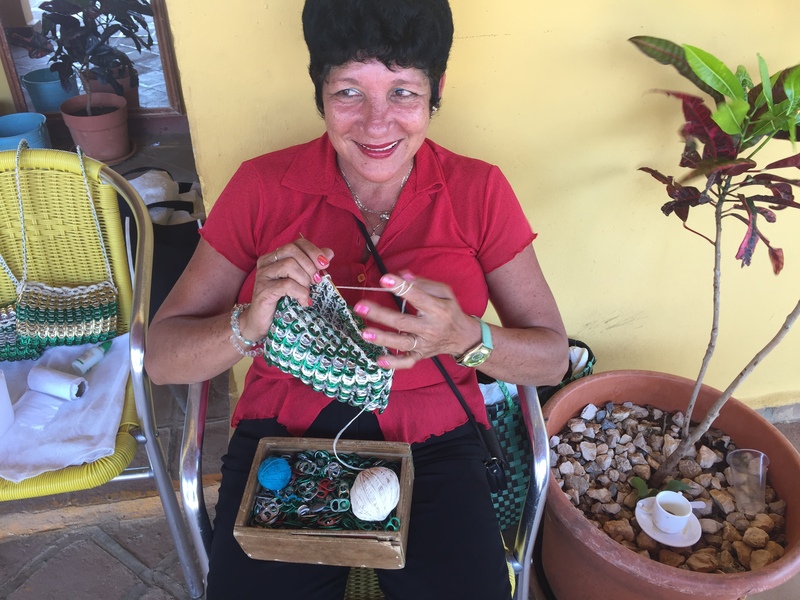 Experience the warm of Cuban hospitality and stay with local Cuban people. 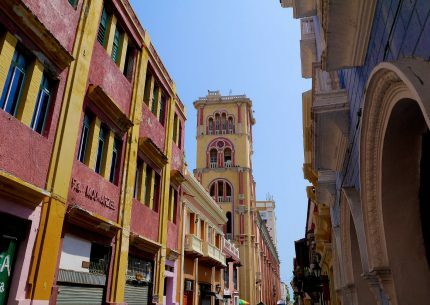 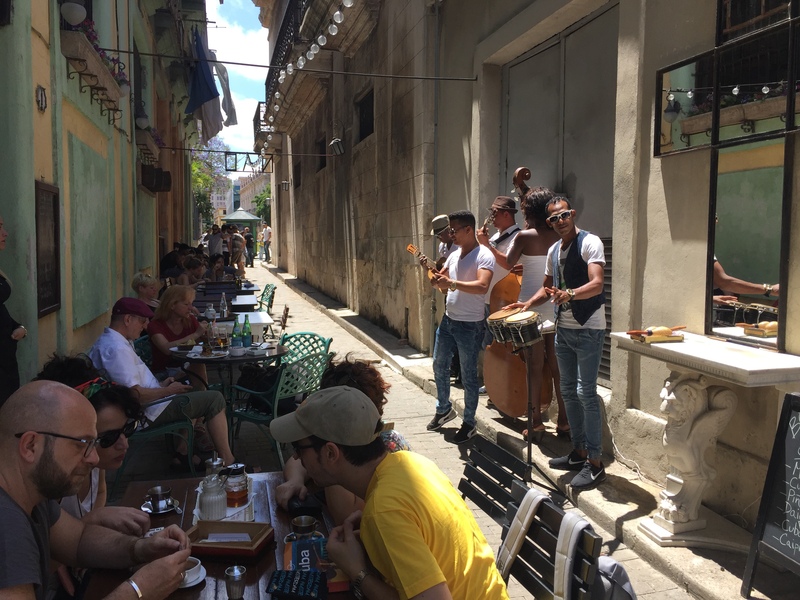 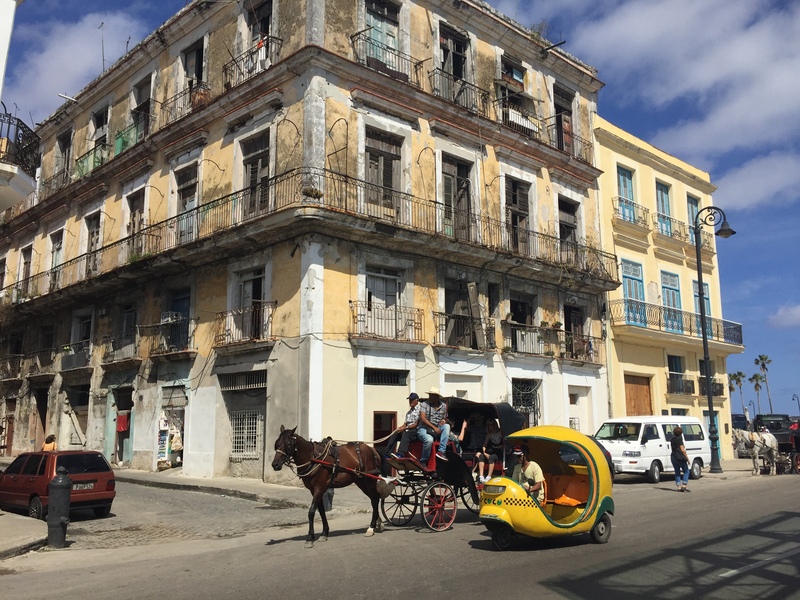 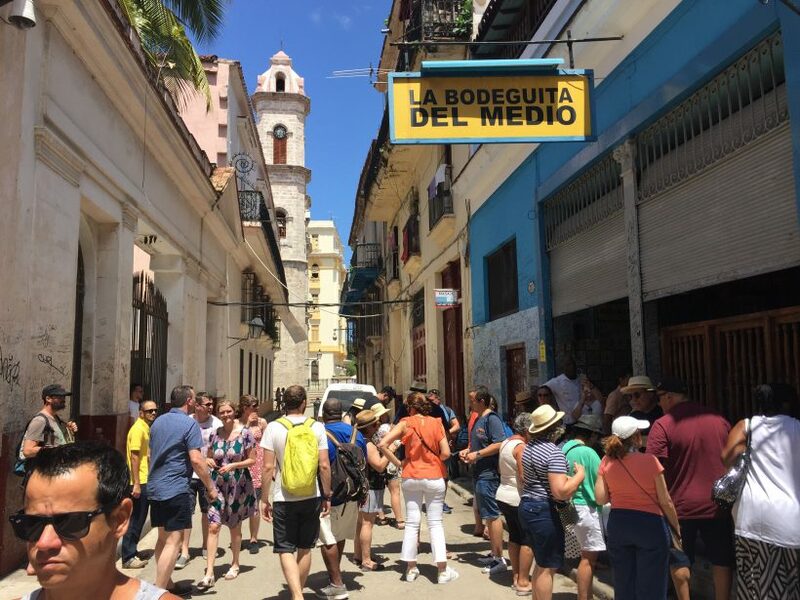 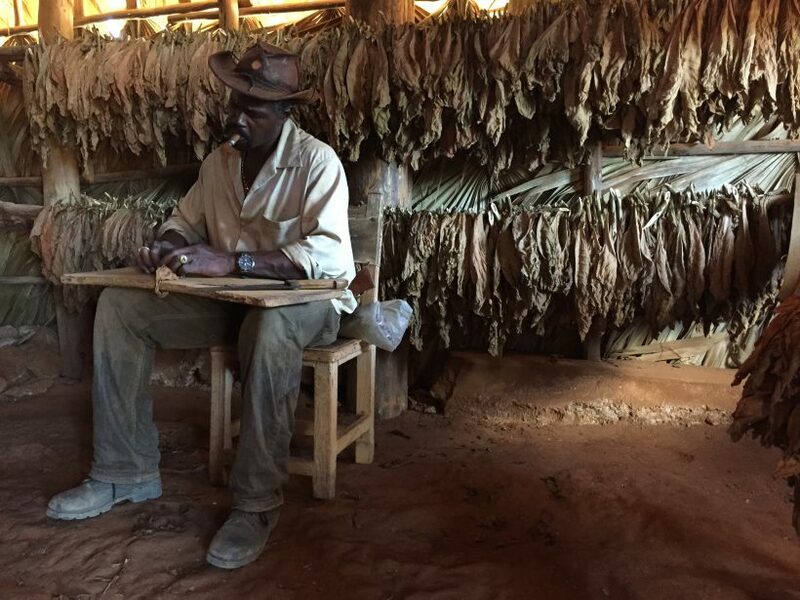 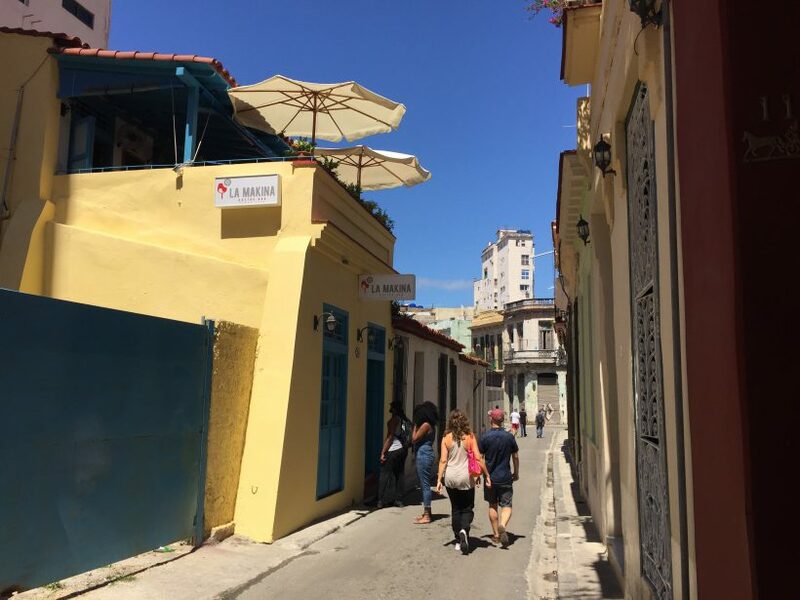 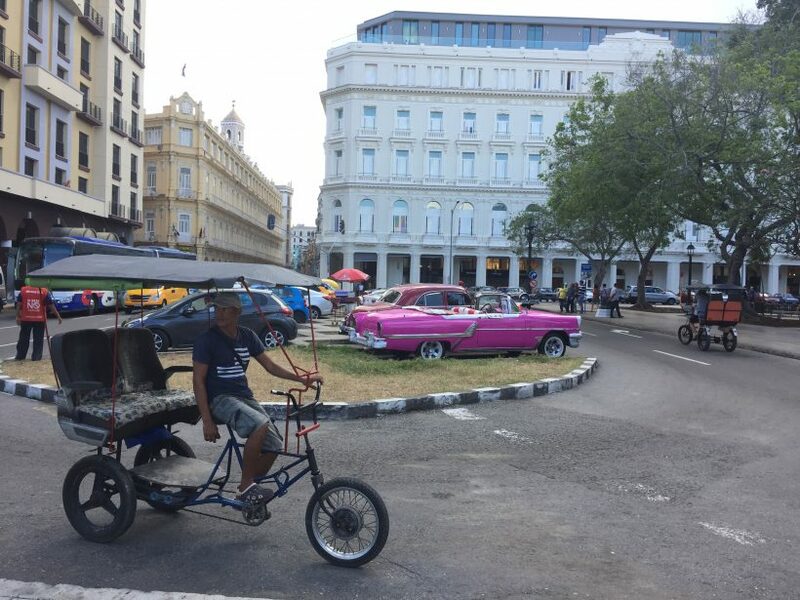 Prepare to enjoy a walk through Old Havana (La Habana Vieja), the World Heritage site and its historical architectures and visit the home of Cuba’s tobacco production & Viñales Valley. 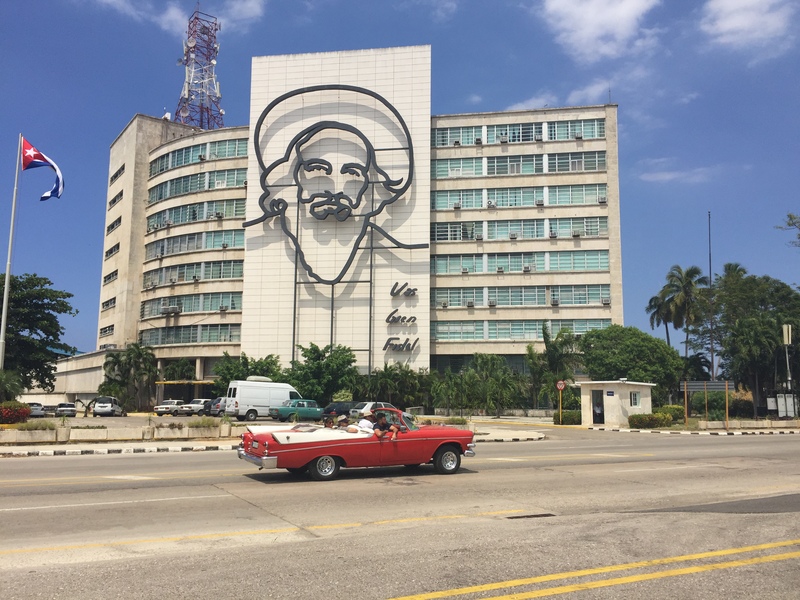 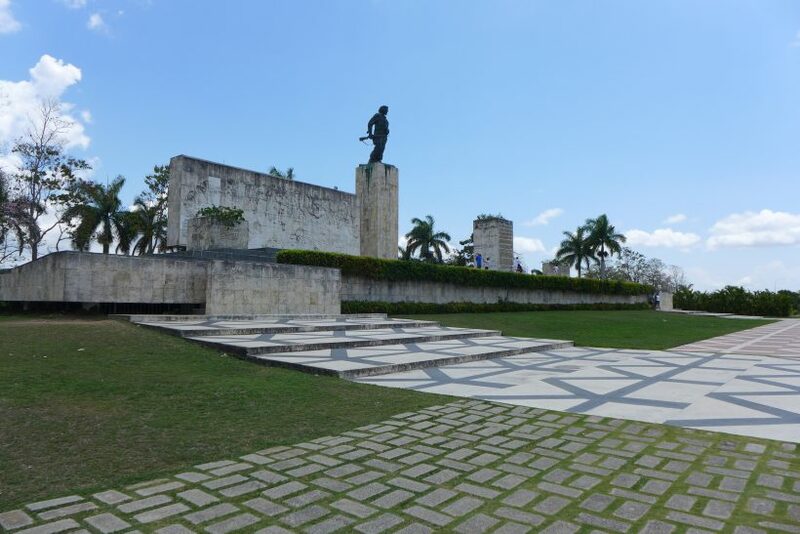 You will explore Santa Clara, the city that was related to the great revolutionary Che Guevara, and Cienfuegos, elegant city called “Paris in Cuba”. 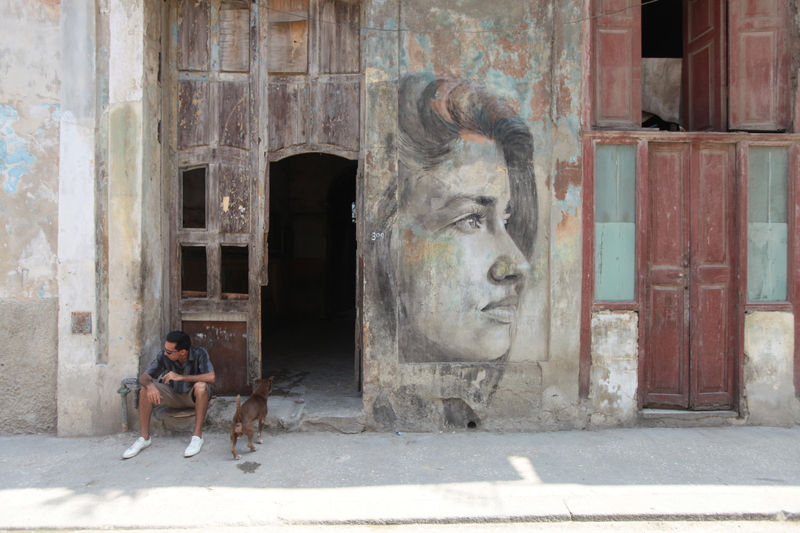 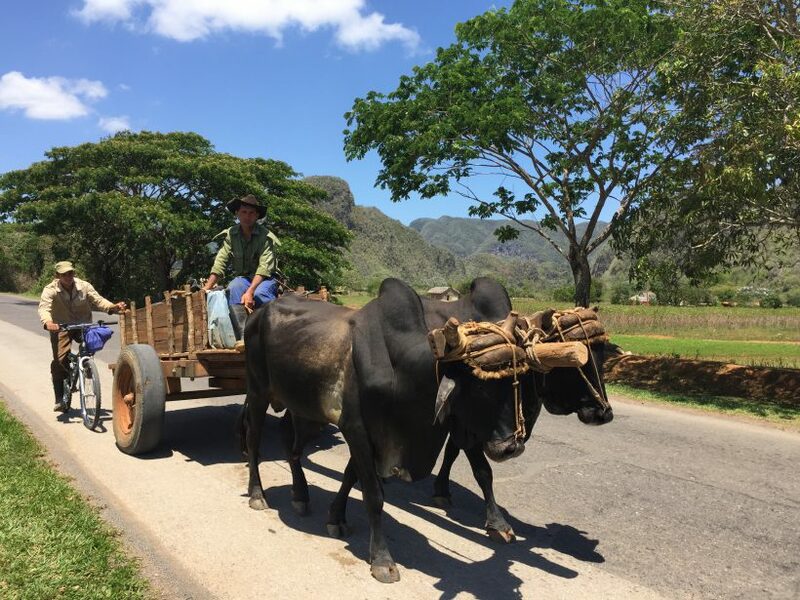 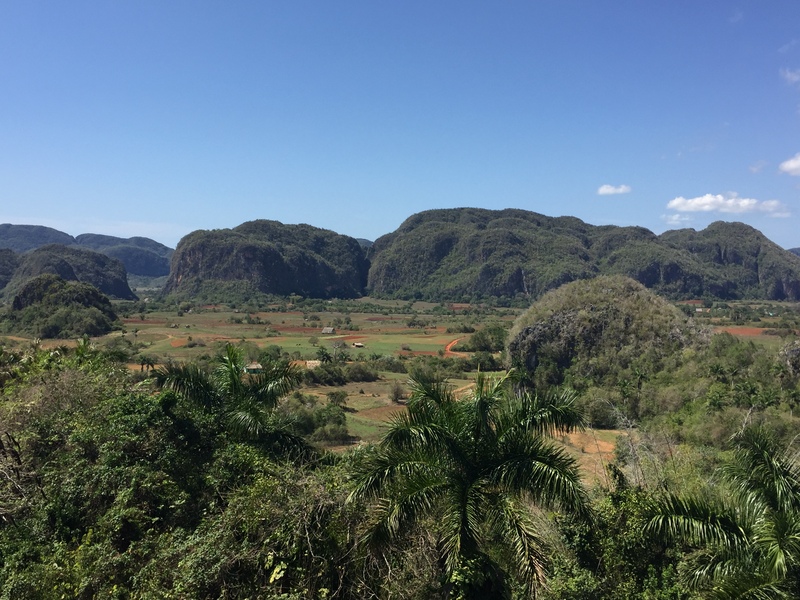 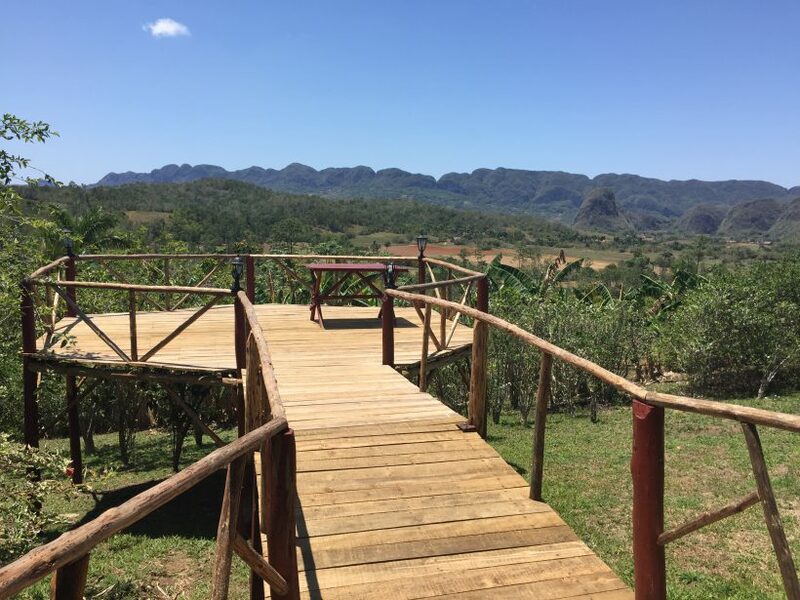 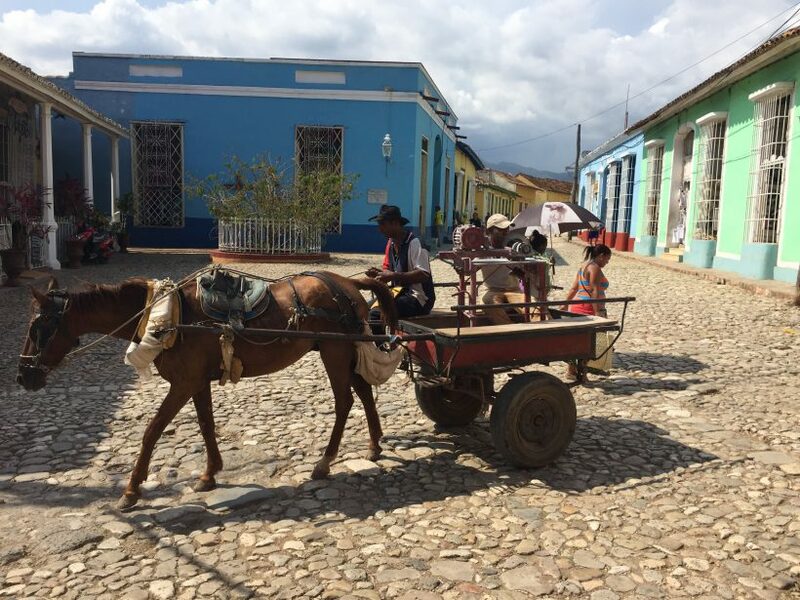 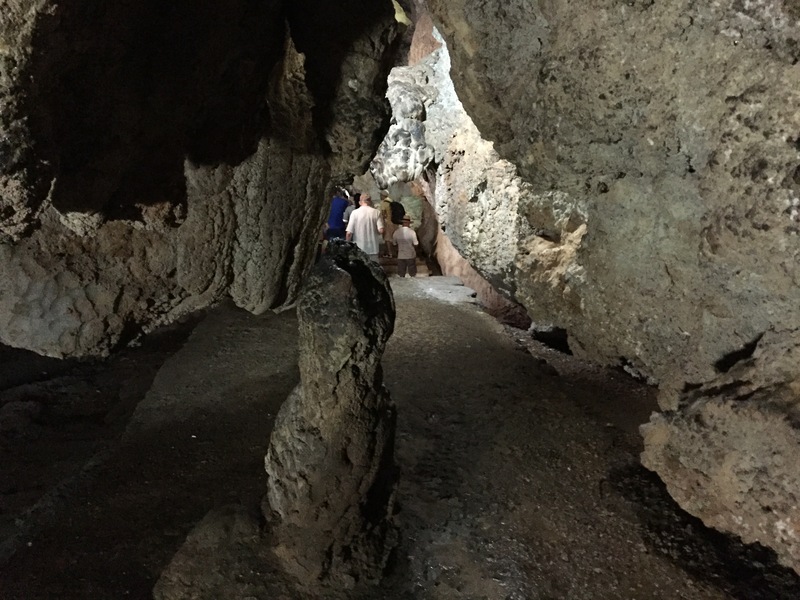 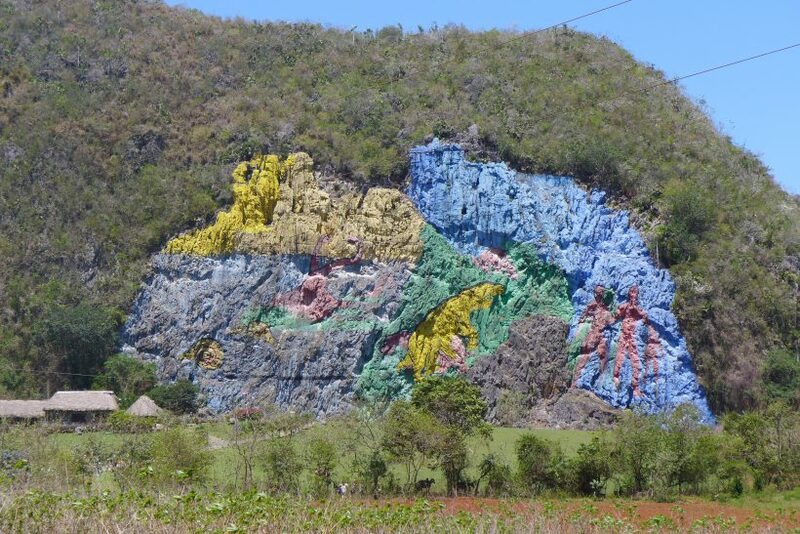 Trinidad is a colonial city known as Cuba’s “outdoor museum”. 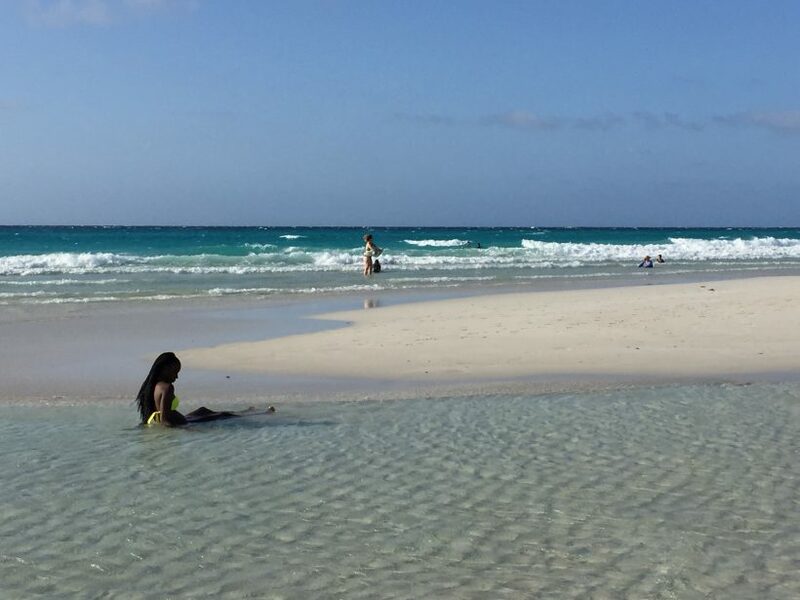 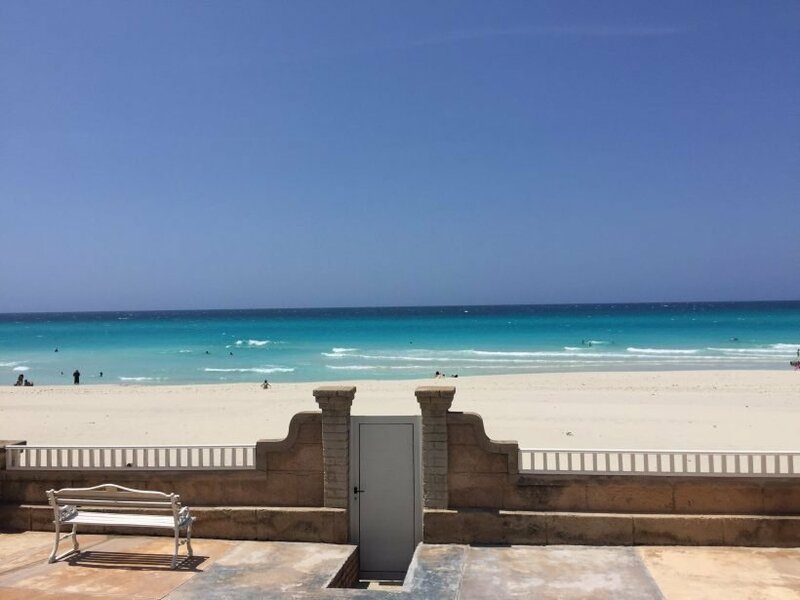 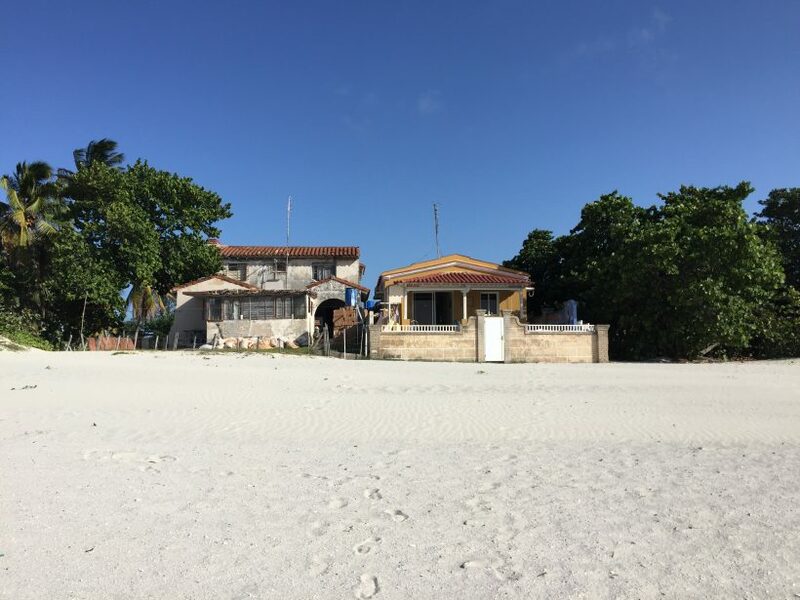 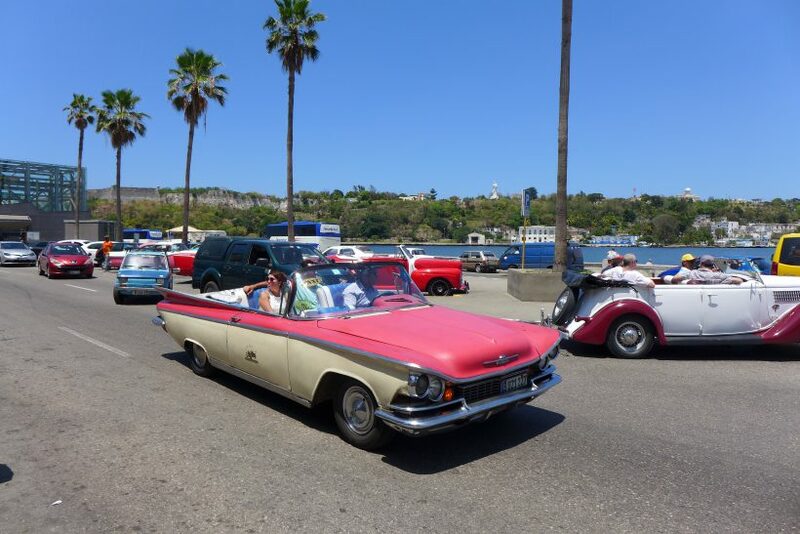 At the end of the tour, refresh yourself at one of the most popular beach resorts, Varadero and Immerse yourself in Cuban music and the emerald waters of Caribbean beaches. 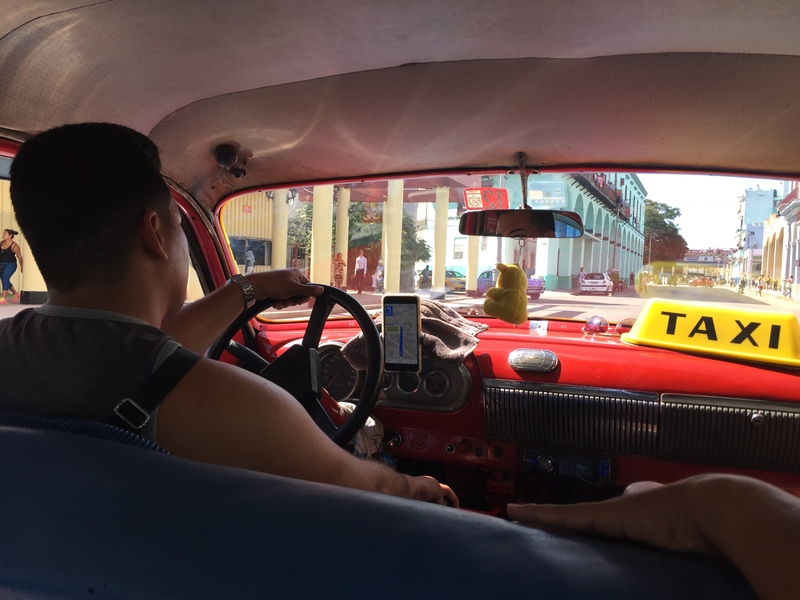 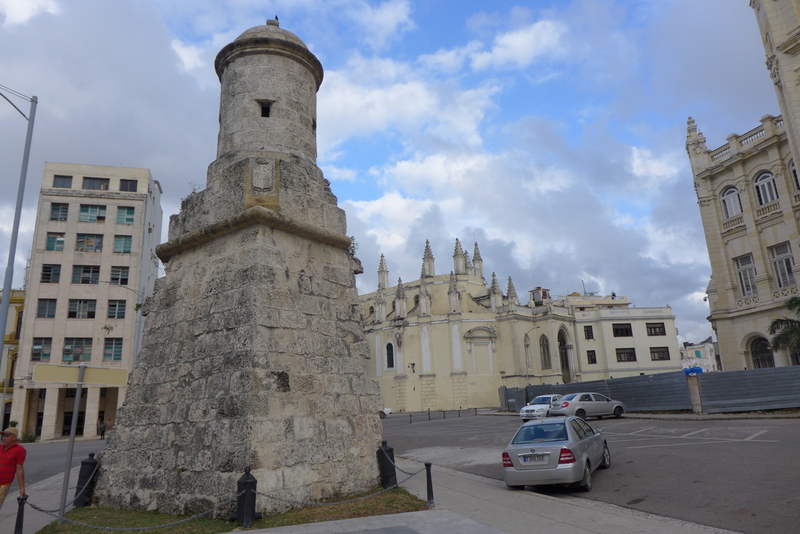 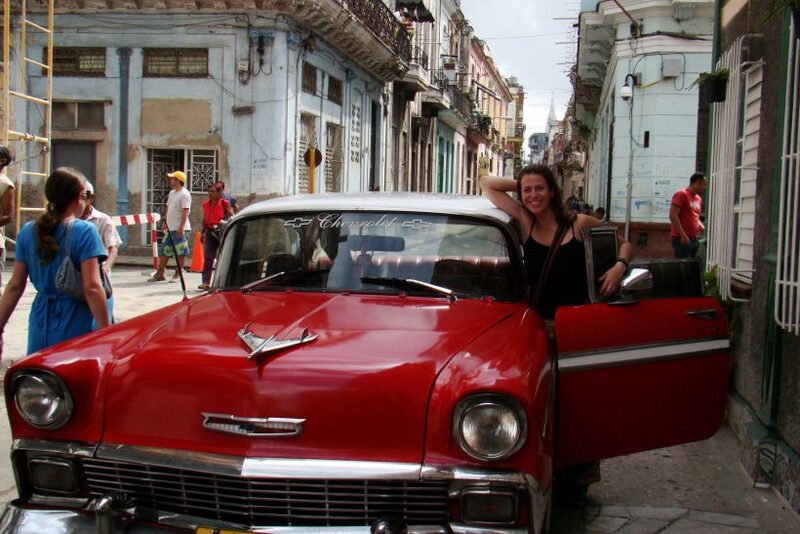 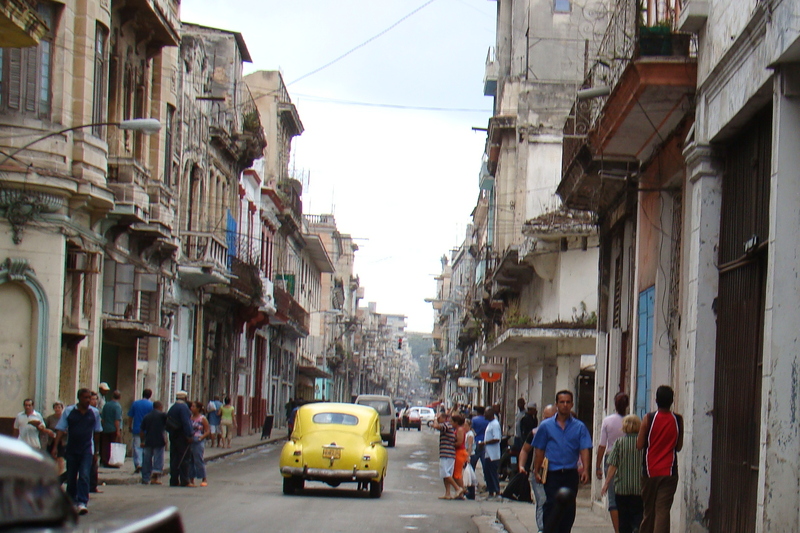 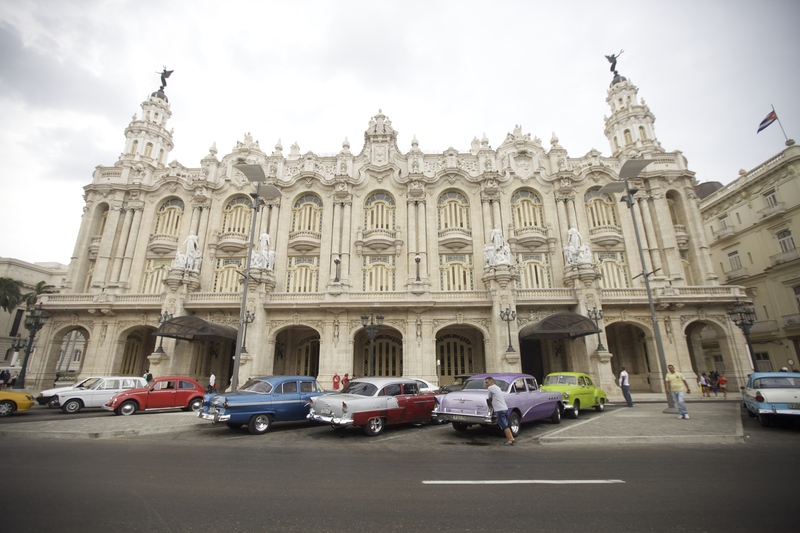 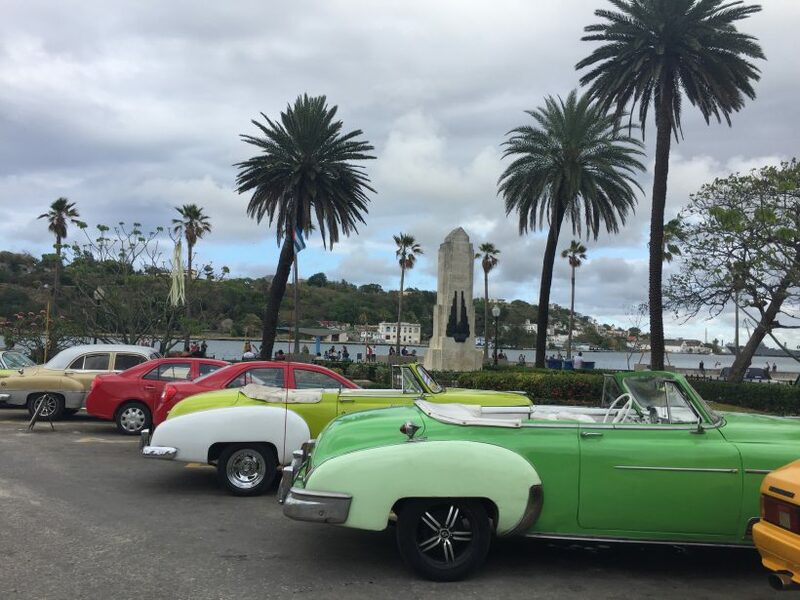 Enjoy Havana’s faded legendary beauty in an american classic car tour. 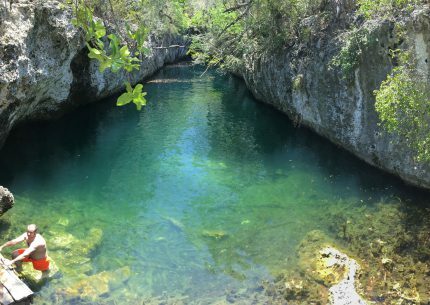 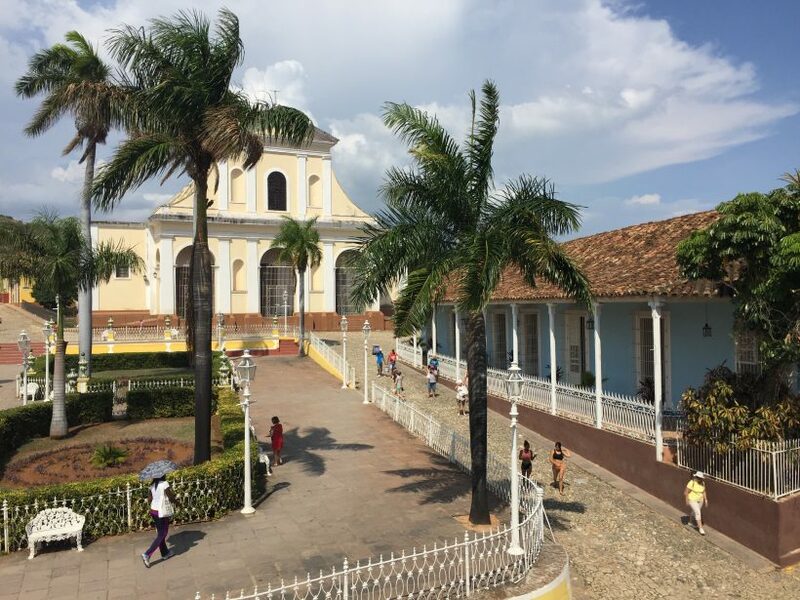 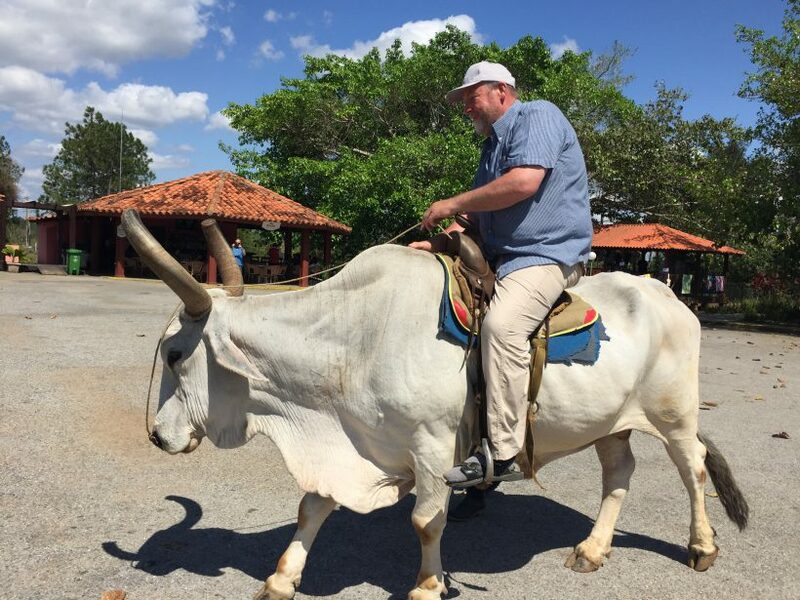 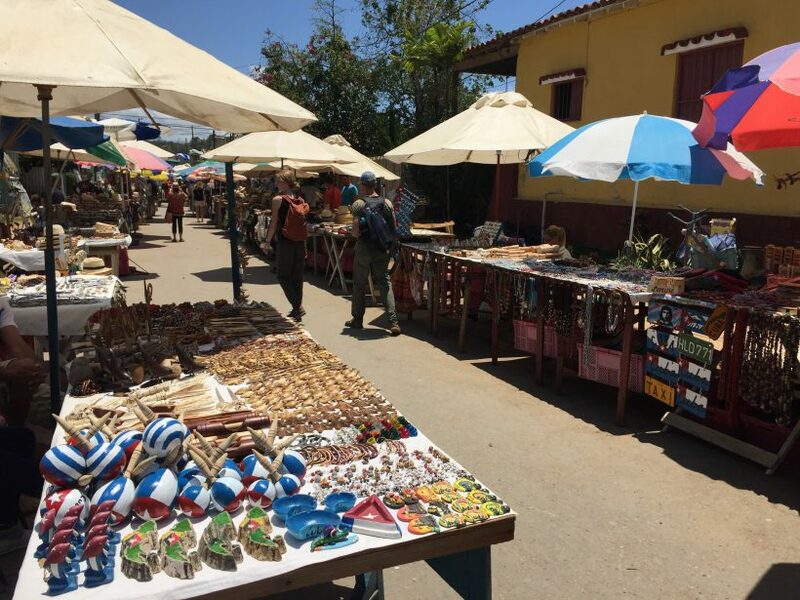 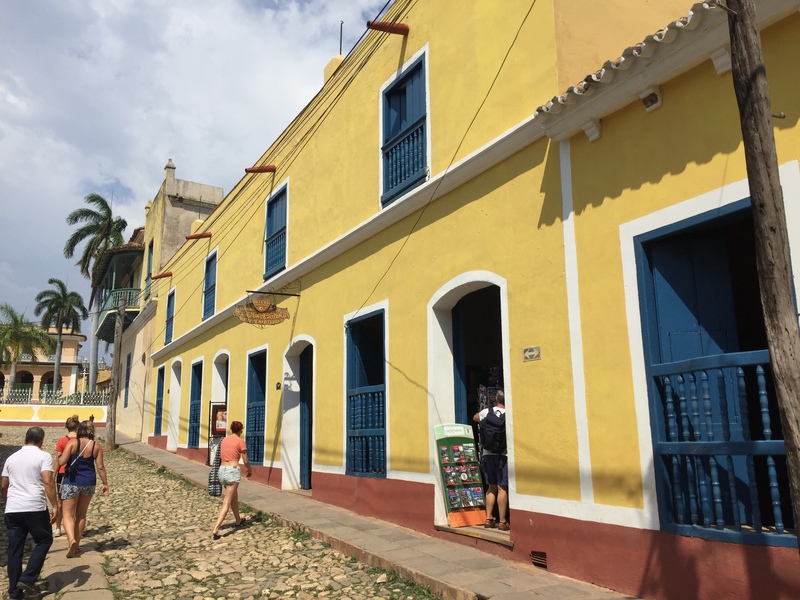 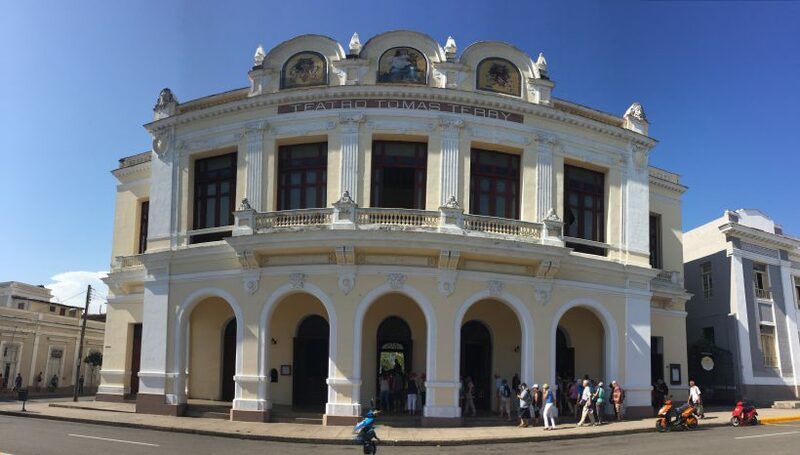 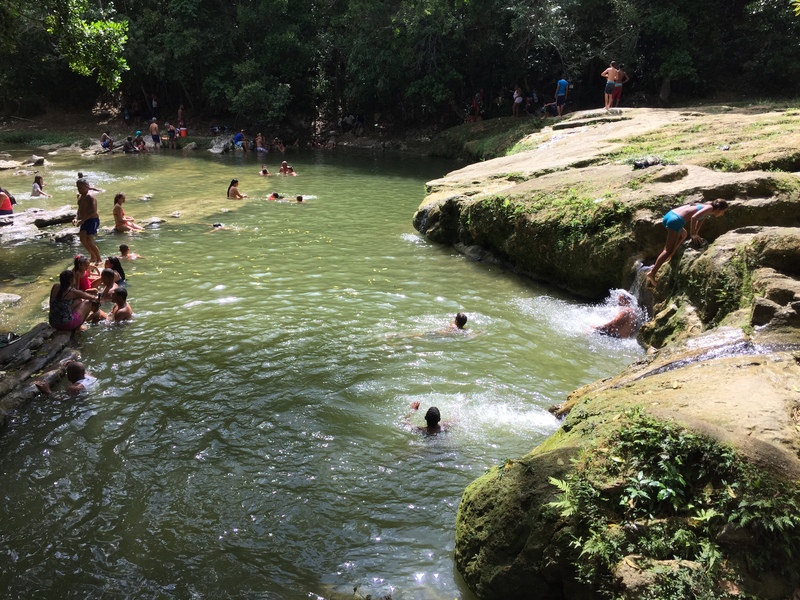 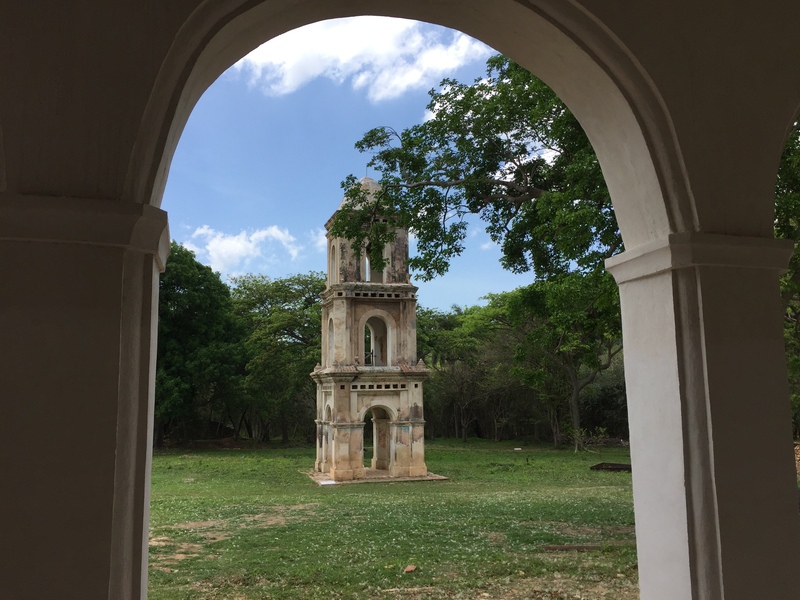 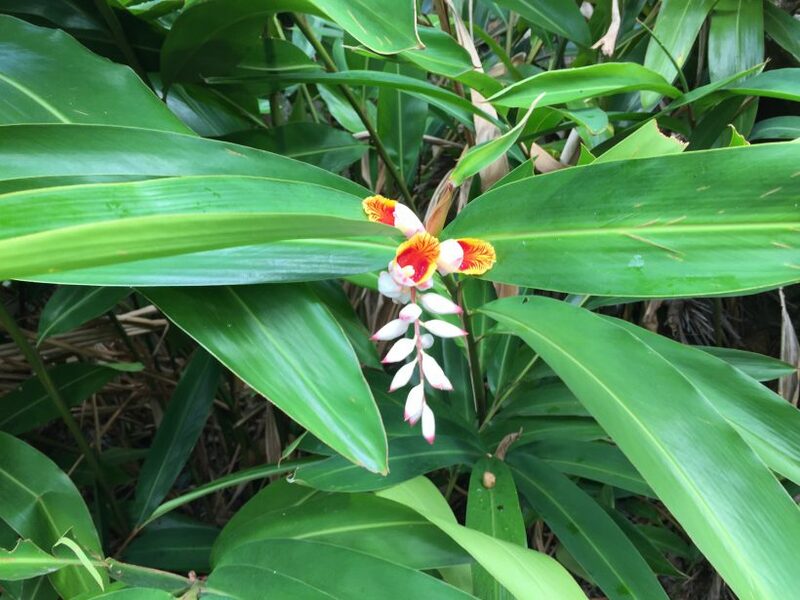 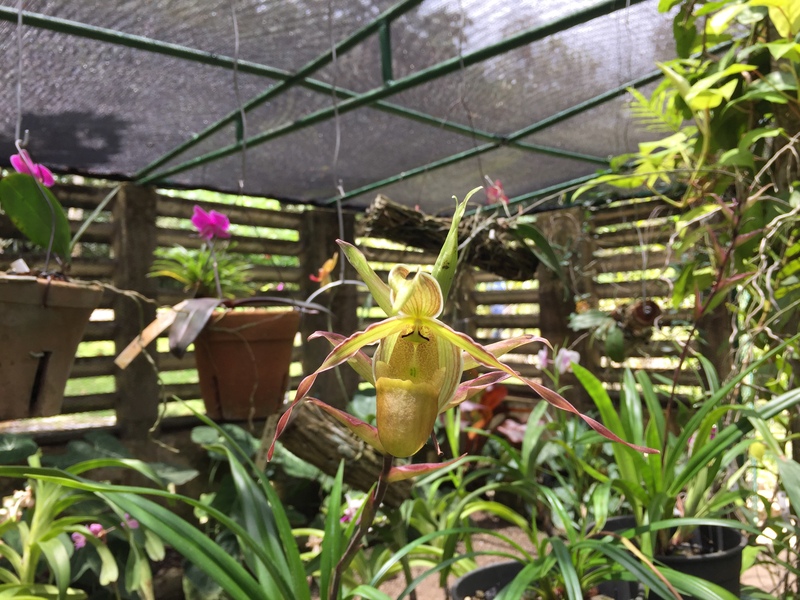 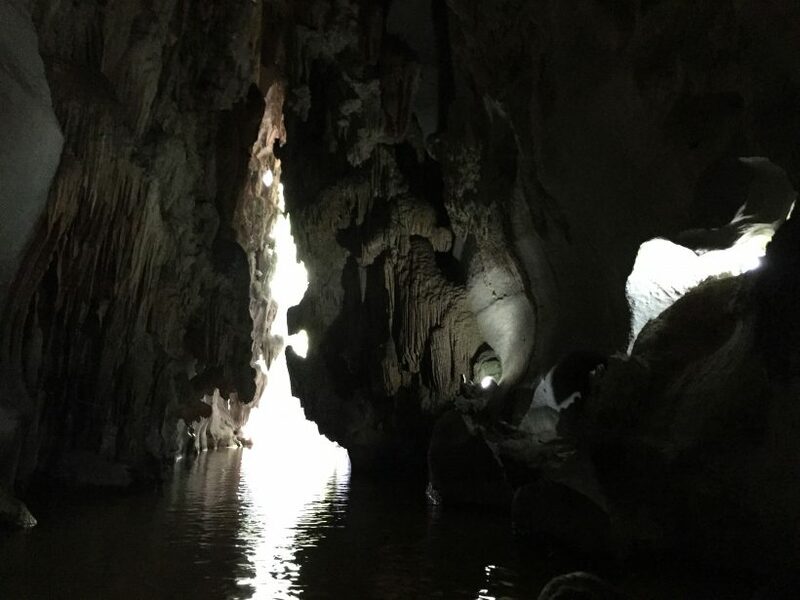 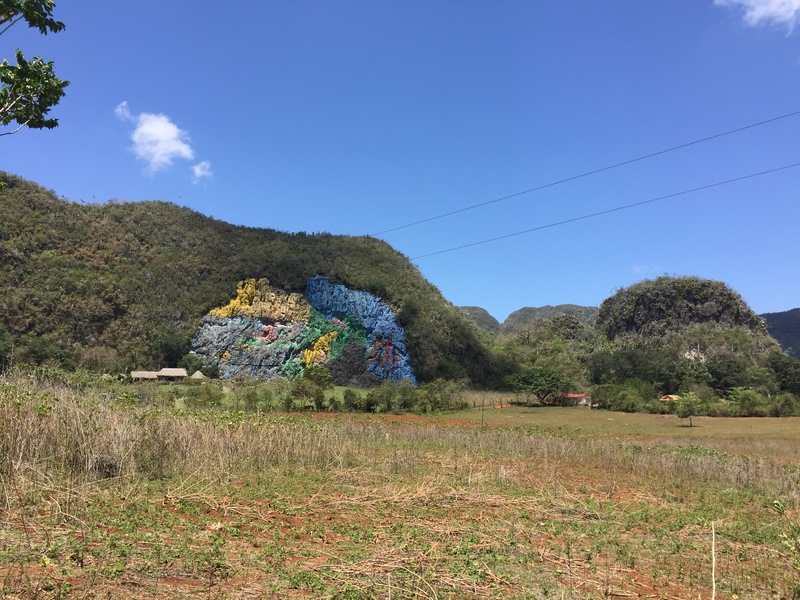 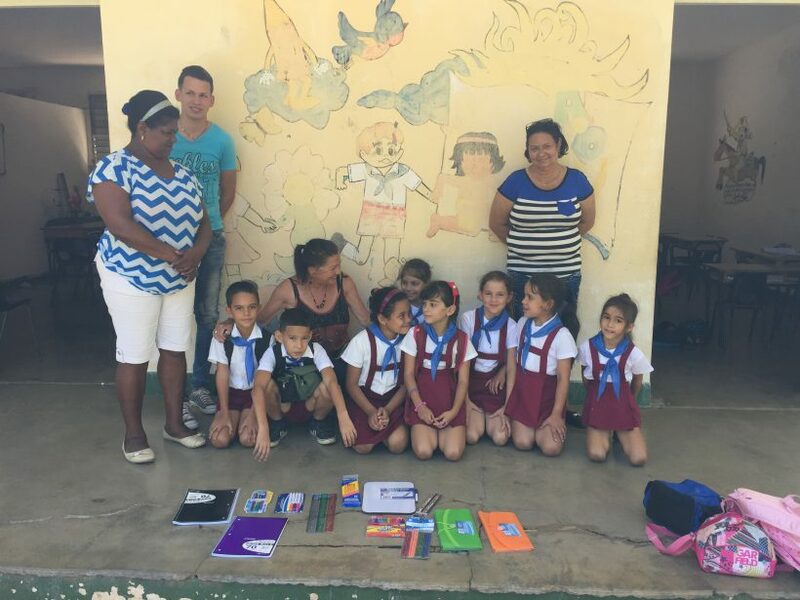 Visit Santa Clara, Cienfuegos & Trinidad. 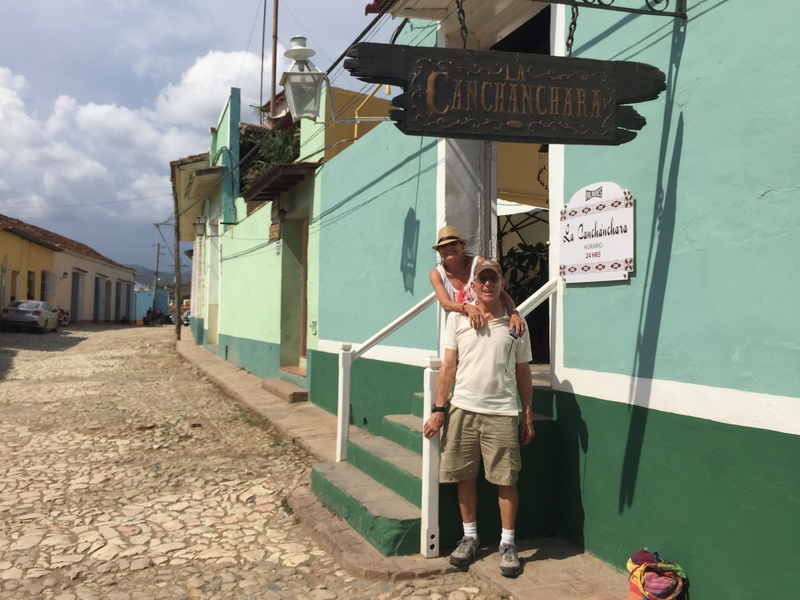 You need proof of travel (medical) insurance. 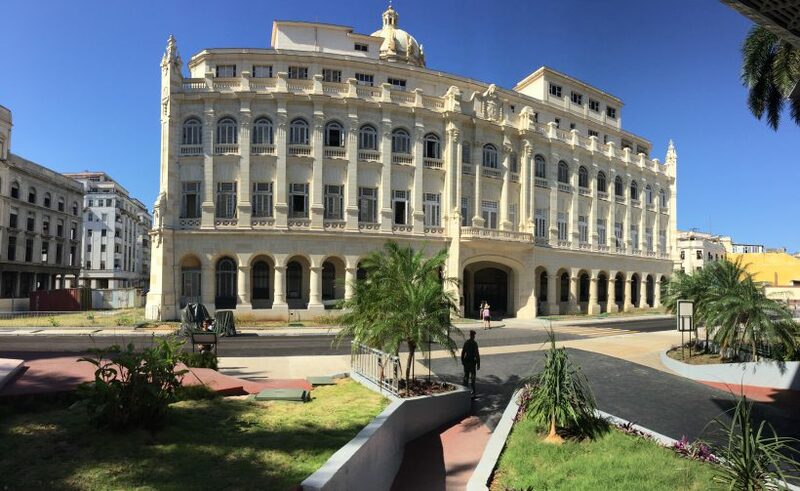 Arrive in the José Martí International Airport in Havana. 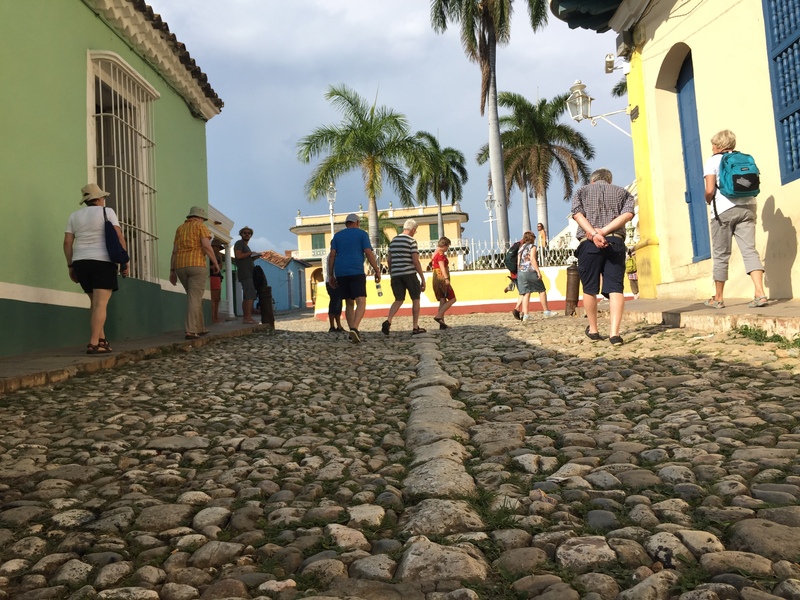 Get amazed in a country filled with impressive mountains and with a beautiful historic heritage and colonial architecture. 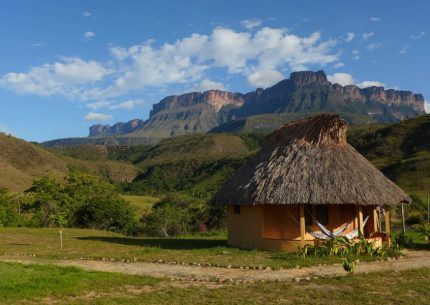 Enjoy Venezuela’s 3 most impressive sites Starting with a trekking to Roraima, then visit the impressive Angel Falls and finally relax at the striking beaches of Los Roques National Park. 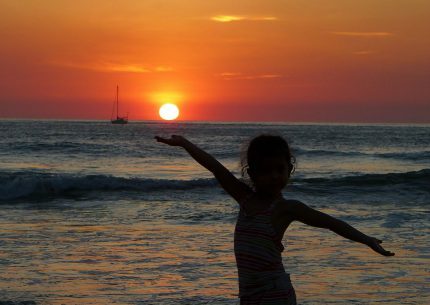 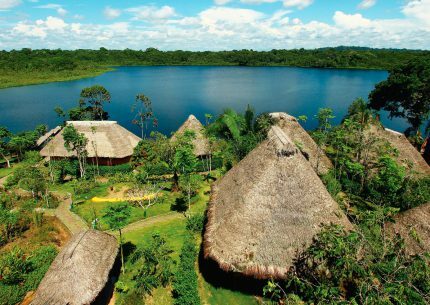 Costa Rica is sometimes referred to as the Switzerland of Central America because of its comfortable lifestyle, peaceful democracy and overwhelming natural beauty.